The management of kwara state university won’t hesitate to quickly release the list of all applicants that wrote The school screening test. If you are among those who participated and hopefully now we know you can’t wait to see your names among those who have been offered admission. We have offered you a platform to check your status on KWASU admission list be it 1st,2nd, 3rd and 4th list. Remember that all list won’t and will never be released once so you all Need to be patient a little for the school to follow their laid down rules to get things done. Enter your correct details and click on login to be granted access to the dashboard. You will now have to click on “Check admission status” finally. Congratulations!!!! So tell us if you have been offered admission don’t fail to tell us the course you have been offered to study. 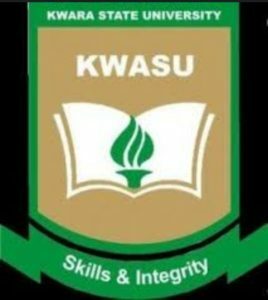 KWASU being kwara state university have released their school fees structure and also acceptance fee procedures. We all needed to be properly guided in paying these fees and there are minor fee you ought to pay. We decided to put all this details we mentioned on a separate page so as not to confuse you all. Click here to check it.